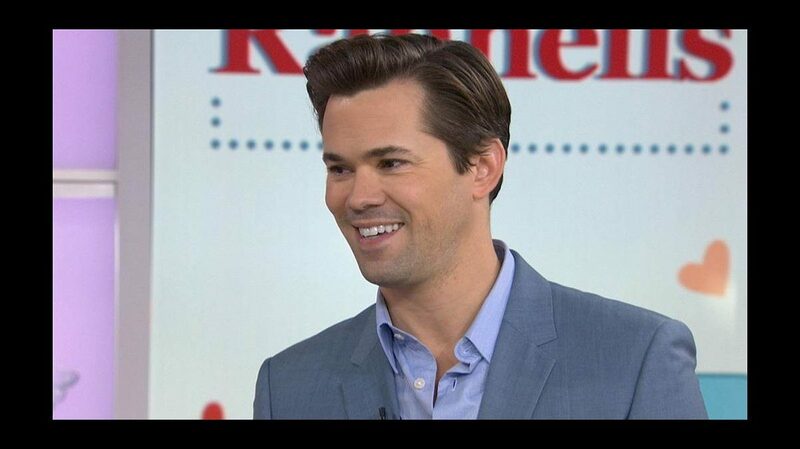 Andrew Rannells stopped by The Today Show on October 18 to drink with Kathie Lee and Hoda and discuss his latest Broadway stint in Falsettos. The Tony nominee’s first exposure to the show was in 1992, when the original production performed on the Tony Awards. “I was at home in Omaha, Nebraska, and had very little access to Broadway,” he explained over a glass of white wine. “The Tonys were the window into that.” Now, he’s playing Whizzer in the revival, which is directed by its book writer James Lapine. For Rannells, that involves “a lot of pinching.” Check out that interview below, and catch Falsettos at the Walter Kerr Theatre, where it opens officially on October 27.